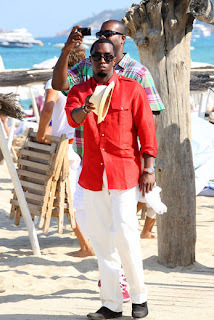 Diddy spotted in San Tropes France on vacation, MTO has a story that he was spotted getting out of a car buttoning his pants and a strange dude getting out with him. IDK , Okay I'm not sure what Diddy is up to but I really hope he is not bating for the other side, this has been the rumor for decades now, I don't know if you all remember when Wendy Williams was a DJ in NY and she put Diddy on blast about his supposedly gay action, well after she did that he got her fired, soooo Is kinda weird that his sexuality is still being questioned, but then again they do the same thing with Eddie Murphy and they both have an a** of kids. Either way I hope it aint so. So Like everyone expected Kat and Jessie James did not last, but she will still have their romance broad casted on the upcoming season of LA Ink. Well well Kat this is what you get for messing with a married man, I still believe it was her that he was messing around on Sandra with and that other chic was just a front. 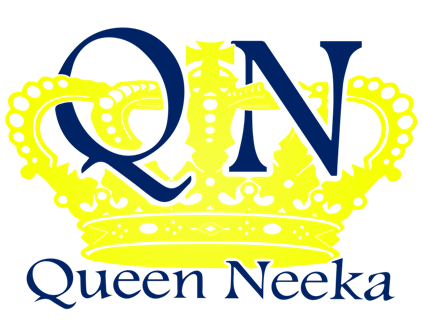 IDK what do you think? Al Pacino's daughter was arrested in NYC for DWI this week end, she drove through a police road block with bloodshot eyes, slurred vision and alcohol breathe (according to People magazine) well just another star or celebrity that thinks their above the law and put people's lives in danger. PUBLIC SERVICE ANNOUNCEMENT: PLEASE DON'T DRINK AND DRIVE... I just recently had a friend in NC that had a drunk driver drive through her bedroom. people this is serious, drink some water and sober up before you take the wheel.